CRUISIN AUTOMOTIVE are dealers for Borla Induction Australia. 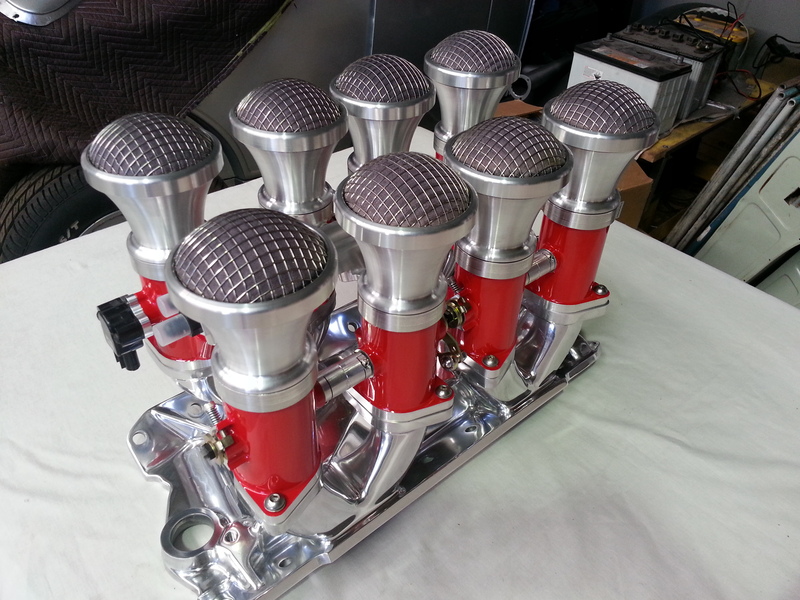 Looking for the ultimate induction system for your street rod or performance machine? Borla Induction mixes Hi Performance Fuel Injection systems coupling amazing retro looks with modern technology. Cruisin Automotive has a Borla Induction system to fit your car. We ship Australia wide, supply and install. Small Block Chev Borla Fuel Injection System. Manifold, eight individual throttle bodies, eight fuel injectors, fuel rails, throttle linkages, eight stacks. Big Block Chev ITB. Manifold, eight individual throttle bodies, eight fuel injectors, fuel rails, throttle linkages, eight stacks.